Your memories can become greater than just a picture. 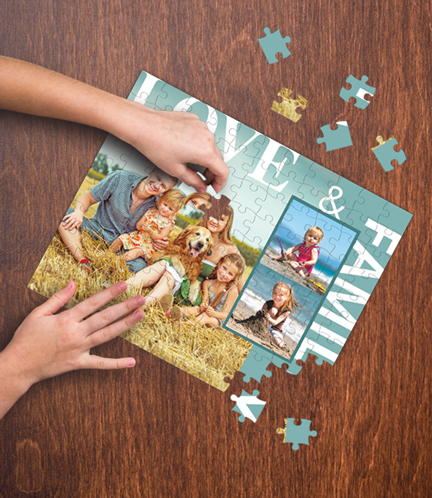 Relive your special moments in a unique way with custom photo puzzles. 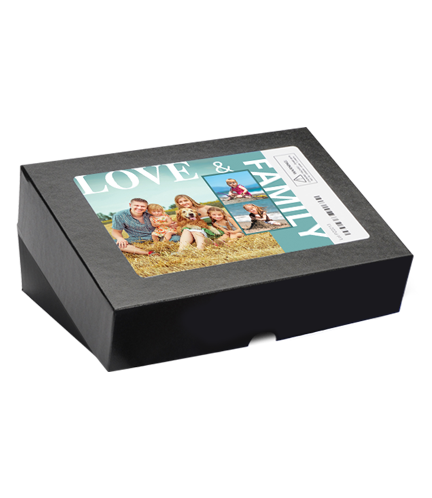 They go beyond your everyday children’s puzzles, they’re your memories wrapped up inside of a matching photo box. Watch the magic from your favorite day come together piece-by-piece without skipping a beat. Picture puzzles are the gift that keeps on giving, time and time again. 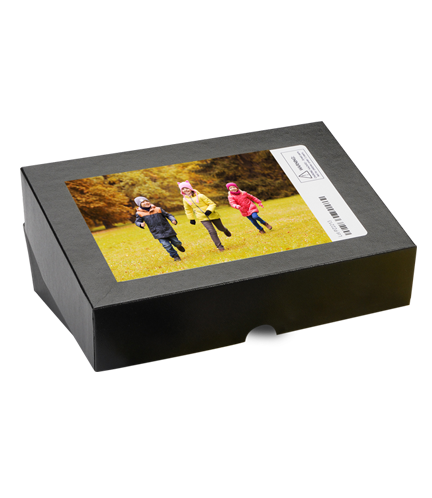 Leave it to the high-quality images with vibrant colors to make your personal memories truly come to life. 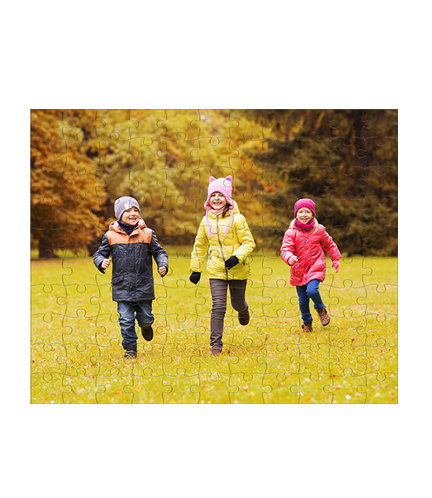 Recapture these printed memories through a variety of puzzle counts such as a 500-1000 count for those ambitious adults and a 30 count for those creative children – great for the whole family! 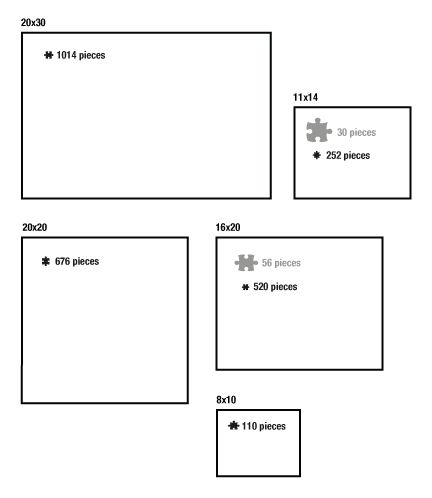 Personalize each puzzle based on your preferences, the options are endless! 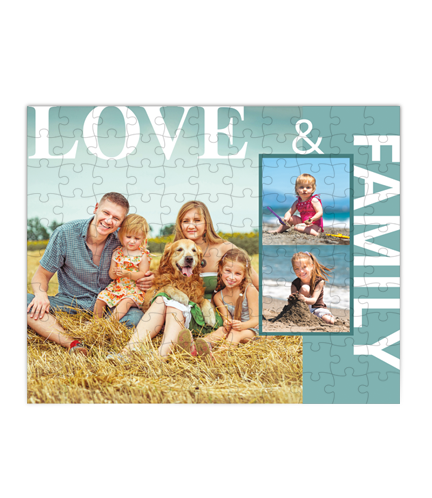 Printed on crystal white stock with a dazzling gloss finish, your photo puzzle will last as long as the memory. 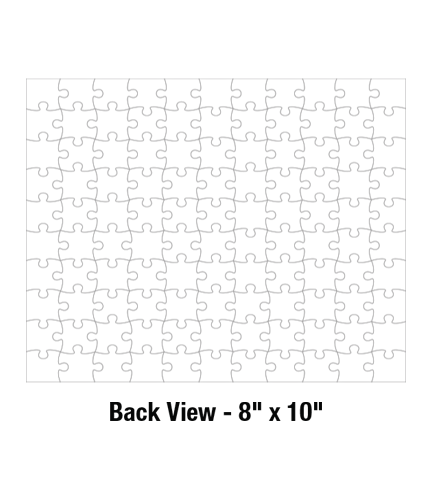 Arrives unassembled in a Chip Board box with puzzle image printed on top.